Navigating through our website will provide you with information for all your plumbing needs. 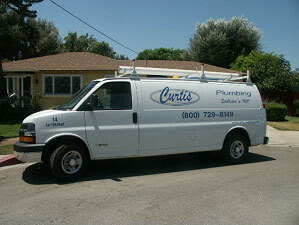 Curtis Plumbing has been family owned and operated since 1939. We are a full service and repair plumbing company that prides itself on quality workmanship.